Congratulations and welcome to the Wildcats! Find tryout results for 10u and 12u by clicking here. 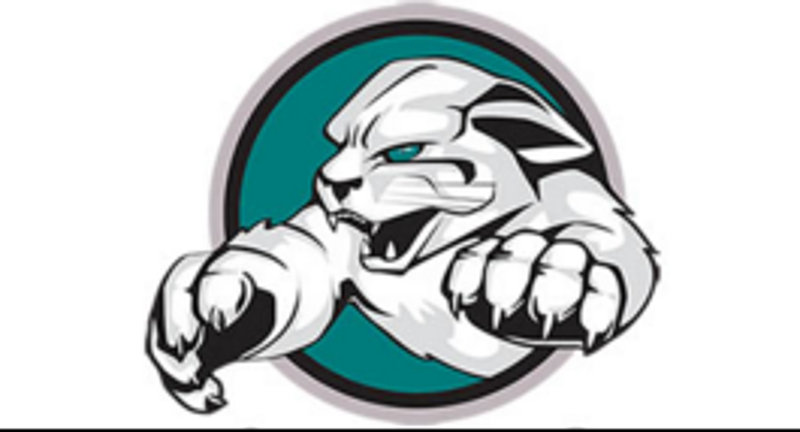 2019 - 2020 North Pittsburgh Wildcats Tryout registration is OPEN. Registration for 10U, 12U, 14U and 16U has closed. Registration for 18U will remain open until midnight April 21st, or until we have reached capacity. Registration for our Girls Travel Program will remain open until midnight May 9th, or until we have reached capacity. Click here for 2019-2020 Dates. Click here for information on 2019-2020 programs and tryouts. Click here for information on 2019-2020 Coaches. NPYHA offers a special thanks to our sponsors.